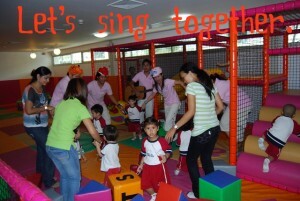 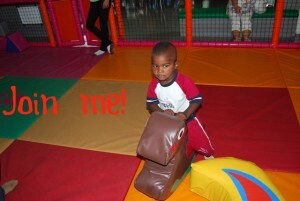 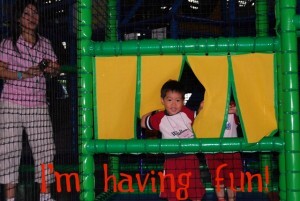 Our young toddlers had a great day at FUN ARIUM with their friends. 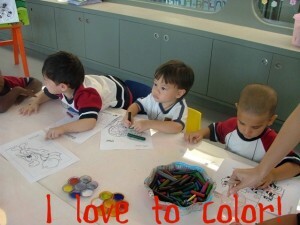 They enjoyed painting and decorating their own flowers at the art center. 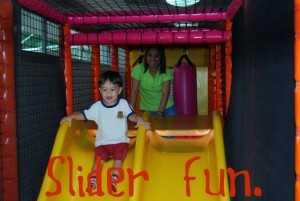 Then they got a chance to crawl, jump and climb all over the play area. 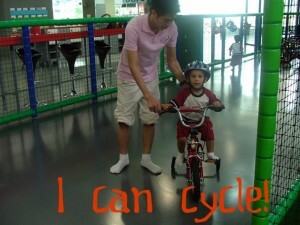 They played basket ball, rode the bicycles and had a great time at the fountain ball and slider areas.